The Summer Update brings you a convenient way to compare up to 9 similar photos, rebuilt clarity tool, wide variety of sharing options to social media (Instagram included), and many other improvements! Already tried ZPS X? Not a problem! With this new update you’ll have 10 more days to try out all the new features for free. FREE DOWNLOADSupports Windows 7, 8 and 10. Add some drama to your photos—improve their structure, sharpness, and vibrancy with a simple flick of the mouse. Get more interesting and expressive portraits, or sharpen eye-catching landscape photos. Editing similar photos at the same time has never been easier. Just select how many pictures you like, then apply basic exposure and color changes to them. ZPS X will process them all at once. How shall I use the Batch Processing? The convenient way to compare similar photos from one shoot. Just Ctrl+click several pictures to select them. Then you can zoom and pan those pictures in the preview simultaneously. How shall I use the Multi-selections? Having a hard time choosing the best picture? Not anymore! Pin one, then compare it with the rest of your shoot’s pics one-by-one till you find the best one. Or pin a picture in Develop, and then easily edit another one to make it look the same. Post your photos on all the social media out there, including Facebook and Instagram, right from inside ZPS X. Schedule your sharing and analyze statistics. This is made possible by the Pixbuf service—and owners of an active ZPS X subscription can use a Pixbuf premium account (normally 48 USD/yr.) for free. Enjoy making videos? You can now cut off their dull parts in ZPS X. With this feature, you can also split a long video into several shorter ones. A new member of the ZPS X print product family. 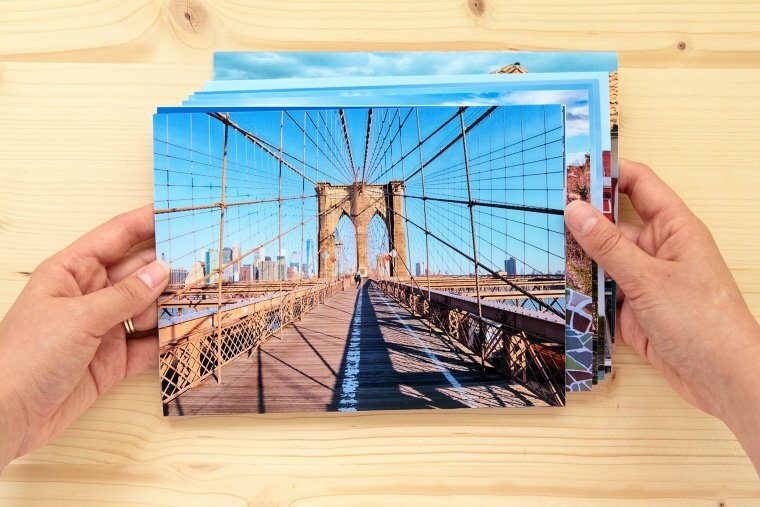 Starting now, you can order real printed pictures right in the Create module of ZPS X. Check out the prices. Please download this update. It will ensure that viewing and export functionality will remain even when your subscription ends. Working with Previously Edited Pictures? Then don’t forget to change your development process Version to ZPS X 2017. Version is the bottom-most parameter in the Develop module. 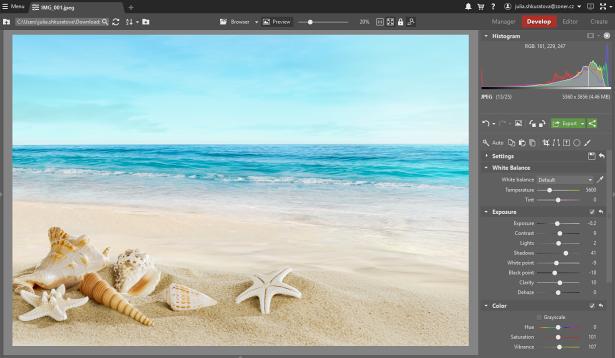 It may change your image slightly, but it will enable new features for previously edited pictures.